So I thought I’d just throw out some songs I’ve listened to this week, some new some old, hope you like ’em! Ferry Corsten may be a little dramatic for some, but I think his dance/trance music superb. Otherwise known as System F, Ferry Corsten rose to prominence in the late ’90s as one of Europe’s top trance DJs, highlighted by an anthem-filled appearance on Ministry of Sound’s first Trance Nation album. Before attaining such recognition, Corsten began his DJing at the early age of 15, when he would spin at school parties. By his late teens, he was studying to be an electrical engineer, an ambition that was soon eclipsed by his growing interest in electronic dance/trance music. He routinely plays at events all over the world with crowds in excess of tens of thousands. 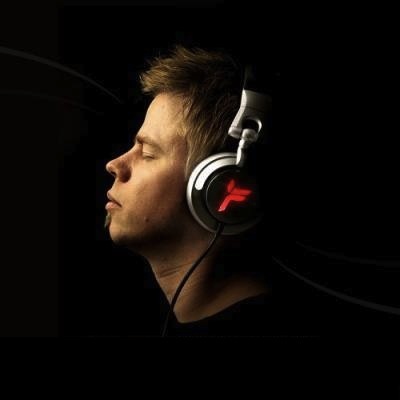 On October 28, 2009, DJ Magazine announced the results of their annual “Top 100 DJ Poll,” placing Ferry Corsten at #7! Below is the full “We Belong” remix CD in 320kbps glory and a variety of his other singles.